Balloons are known as a symbol of celebration and fun. We decorate with them for birthdays, give them at graduations and celebrate with them at weddings. But did you know balloons are one of the biggest pollutants in our oceans? 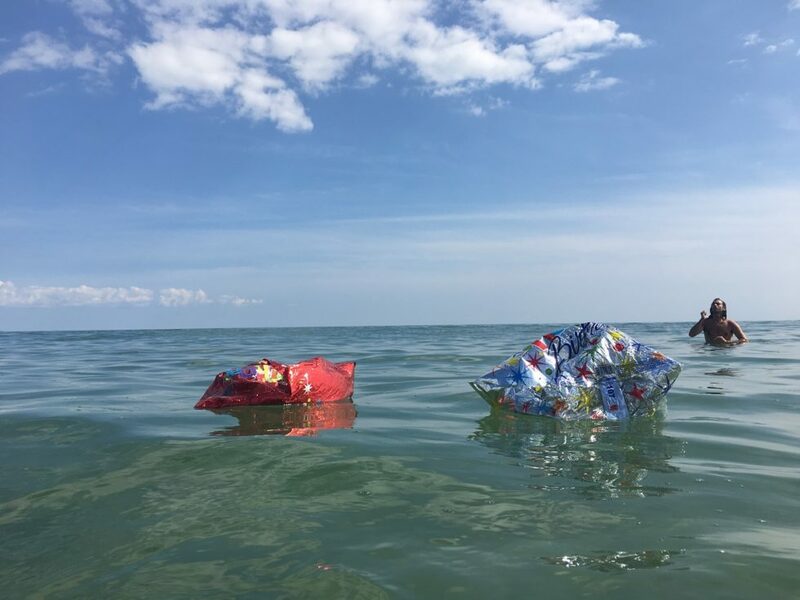 Between 2013 and 2018 Clean Ocean Access has collected 3,671 balloons during coastal cleanups across Aquidneck Island. Not only do balloons litter our coastline and pollute our water, they also endanger marine life, such as turtles and seabirds. There’s nothing fun about ocean pollution. That’s why we need your help to prevent balloons from being used, released and ultimately from ending up in our ocean and on our shoreline. Approximately 100,000 sea turtles and sea birds die each year because of balloon-related deaths. 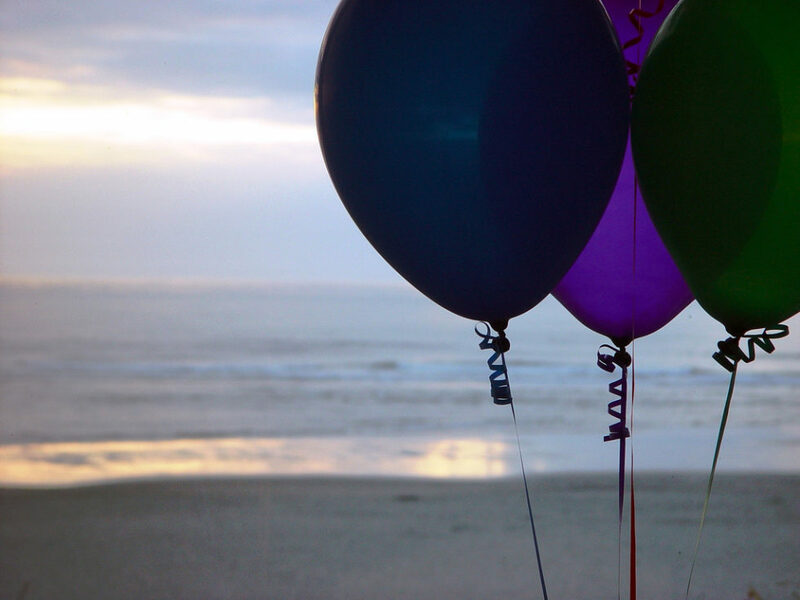 According to The Ocean Conservancy, in 2012 about 93,913 balloons were collected around the world during beach cleanups. The good news is that there are plenty of alternatives to using balloons for decoration and celebration. Get creative and celebrate responsibly with natural, durable or reusable materials, including candles, flags, flowers, and more. Marine animals, like sea turtles, often mistake balloons for jellyfish and other sources of food. Ingested balloons end up harming a turtle’s digestive system, preventing the turtle from receiving enough nutrition from real food sources. This is one of the many hazards that balloons create for turtles and other marine animals. Balloons also create a risk of entanglement for seabirds and turtles by preventing the animals from moving, retrieving food, and other natural activities needed to sustain life. By thinking twice about the impact that single-use balloons have on our environment, we can start a behavior-change to celebrate responsibly without balloons. Please help Clean Ocean Access bring awareness to this important topic and help keep our beaches clean and our marine wildlife safe. Just remember, what goes up, must come back down!